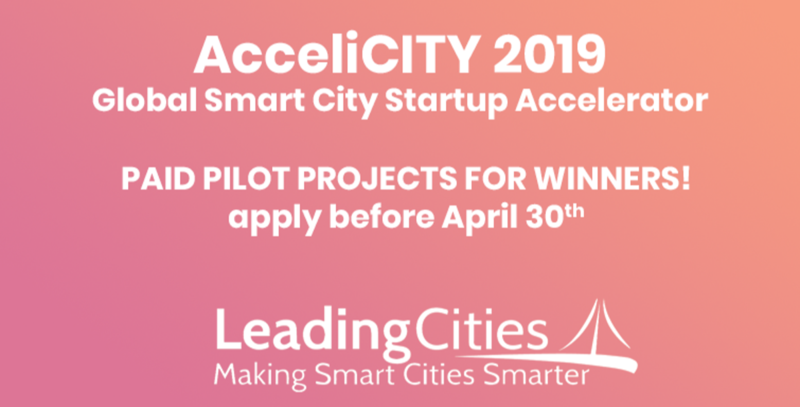 bee smart city partner Leading Cities is now accepting applications for its second edition of the AcceliCITY smart city startup accelerator. Last year’s inaugural edition of the contest worked with 27 semi-finalists selected from more than 550 applications from over 40 countries. “The goal of the AcceliCITY program is to facilitate sustainable growth, resiliency and quality-of-life improvements for cities around the world by addressing the critical needs of Smart City startups,” says Michael Lake, President and CEO of Leading Cities. “These startups are developing the innovative solutions to municipal challenges in the 21st century.”. AcceliCITY offers the chance for startups to secure what they need most—paid projects to build their portfolio and validate their solutions. 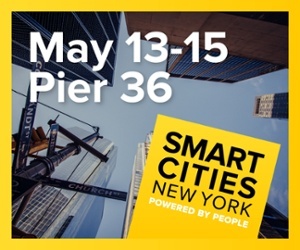 This edition will focus on the challenges of smart water and smart mobility through pioneering partnerships with the cities of New Bedford, Massachusetts and Mount Pearl, Canada. In addition, all applicants will compete to be selected for fast-tracking to the Urban Resilience Challenge. Those selected will automatically advance to the semi-finalist stage and compete for a 1st Place prize of $75,000 and 2nd Place prize of $25,000. In addition to competing for the opportunity to implement these pilot projects, all finalists of the AcceliCITY program will receive additional support and prizes including global visibility. 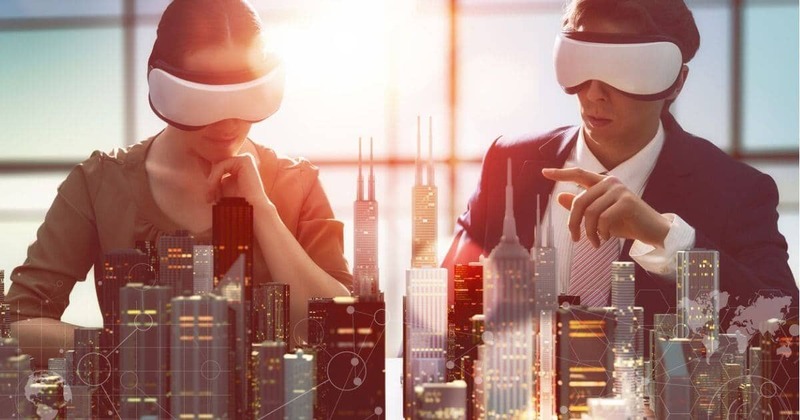 The leading global smart city network "bee smart city" supports the finalists of the AcceliCITY competition with premium services totaling nearly $100,000 to help them connect with over 940 cities and communities worldwide. If the science fiction writers of the 1950s had been right, most of us today would travel around in flying cars and pneumatic trains. We would commute to work on high-speed moving sidewalks and zip across town in horizontal elevators. For short hops, we would wear personal jet packs or anti-gravity belts. Well, here we are in the early 21st century and we’re still waiting for buses, stuck in traffic jams and trying to walk across busy streets without being hit by a cab. Transportation has changed, but not in the ways predicted by science fiction. Many of the most important changes have been invisible. 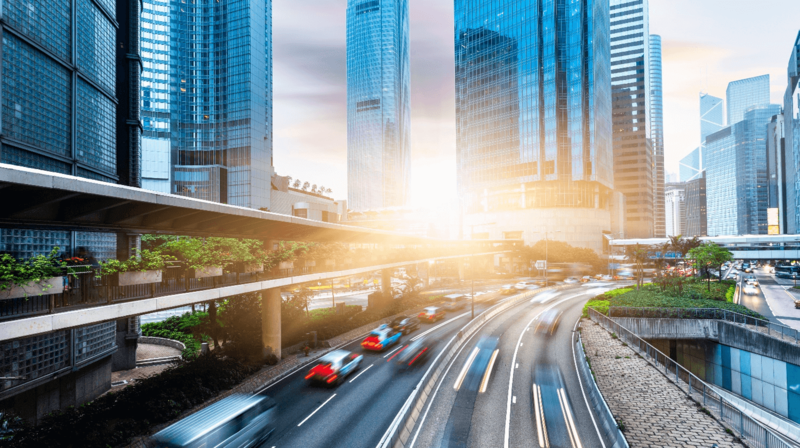 When it comes to public safety, smart city leaders recognize the importance of engaging with citizens and encouraging them to report safety problems. In this article, we present a perspective on public safety — and focus on Vizsafe, a U.S. startup firm which discovered opportunities to incentivize citizens and improve safety by creating a platform which connects the power of crowdsourcing and smartphone technologies with a blockchain-based rewards system. 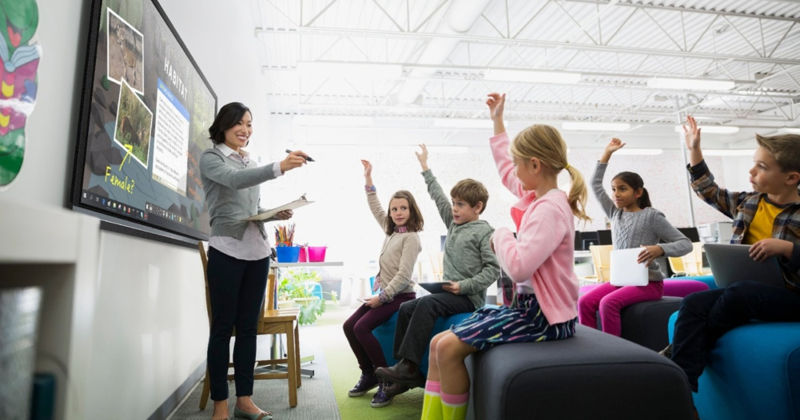 Smart education is a key ingredient in smart city development. Strengths in basic education, advanced training and certification, universities and community colleges, e-learning infrastructure, lifelong learning and innovation in education technologies are all part of what defines a smart city. "For the citizens of a smart city to thrive, we must first place education at its center," according to Dr. I-Chang Tsai, Vice President and Director General of Digital Education, Institute for Information Industry in Taiwan. 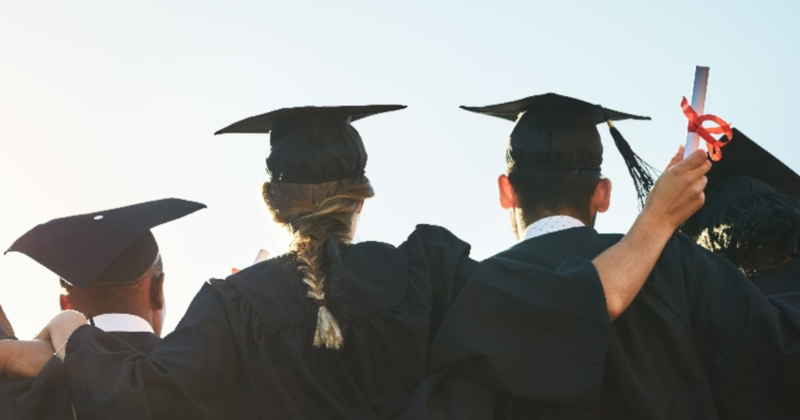 Smart cities recognize the need for "education programs producing graduates with modern knowledge, practical skills and collaborative attitudes." 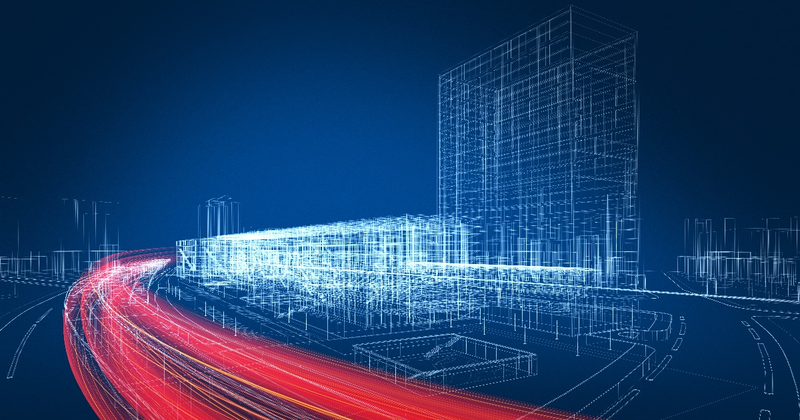 When we think of smart cities, we tend to think in futuristic terms. We often use the language and iconography of futurism to express our visions of what a smart city should look like. But we should also look to the past for lessons and examples of how previous generations handled the challenges of planning and developing urban spaces. Urban innovators with smart city aspirations rely on university knowledge and resources when addressing complex issues. Through access to research and thought leadership on urban challenges, smart cities benefit from partnerships with universities. 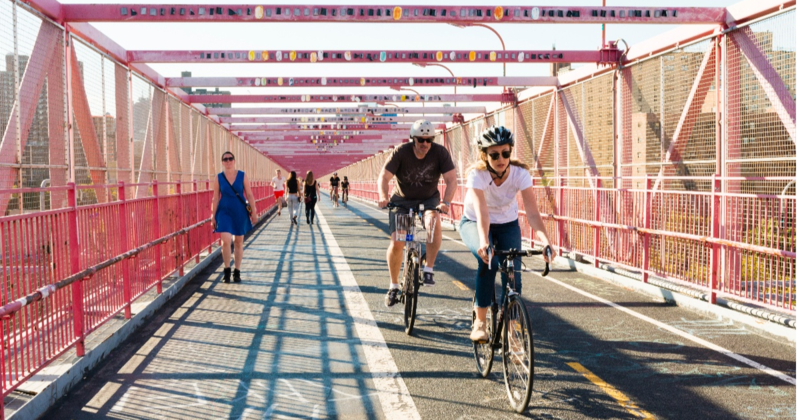 Urban mobility is described as the lifeblood of modern cities, a critical economic factor, and a facilitator of smart, sustainable development. 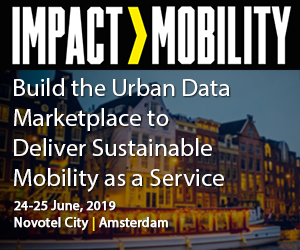 Planning a smart city that delivers effective and equitable urban mobility solutions is one of the most pressing problems for cities throughout the world. 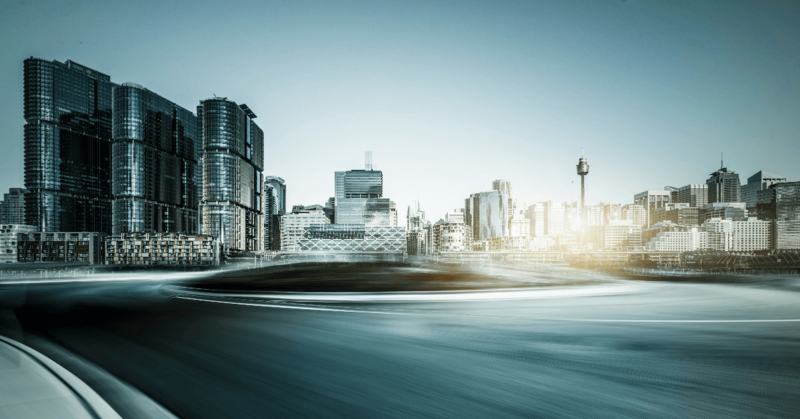 In this article — the first in a planned series — we provide a perspective on urban mobility challenges and examples of smart city solutions. Cities are both a key enabler of productivity and economic development, and essential to the social and political wellbeing of individuals and society, as the place that most people now call ‘home’. However, there are many problems in cities that are inhibiting economic growth and social and environmental justice and equality. Traffic congestion is a huge problem worldwide and costs national economies billions of pounds each year. In the UK alone, traffic cost the economy £31bn in 2016. Poor housing conditions, leading to greater need for healthcare services, also put a huge strain not only on people’s lives but also on local and national healthcare systems. Growing populations and changing demographics - for example, an increasingly youthful population in many African cities, and an increasingly ageing population in much of Europe - is already beginning to put a lot of strain on public services and the built environment. The global housing crisis is just one expression of this. 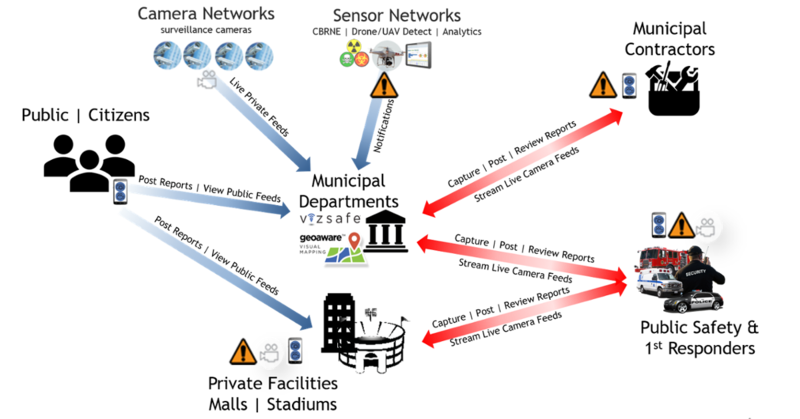 The smart city concept is one reaction to the growing challenges that urban centers face - from environmental degradation, to increasing economic inequalities, to growing populations that overstrain and exhaust social and physical infrastructure - as it aims to improve the operational, service and energy efficiency of cities and render them better places to live for all. 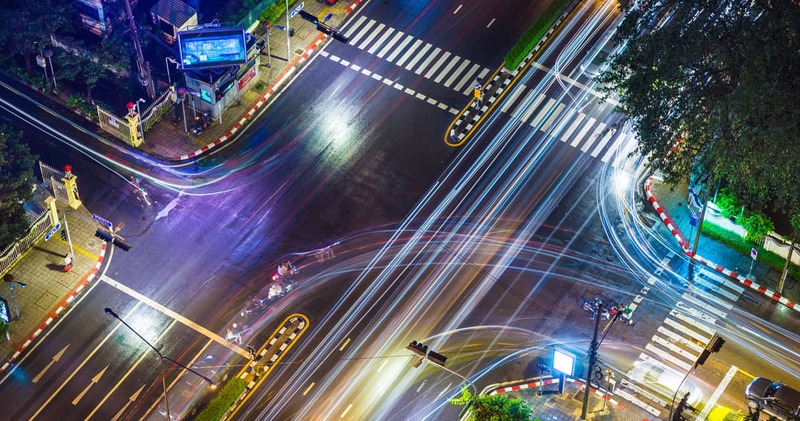 Earlier this year, bee smart city partner Leading Cities, a global network for Smart City growth and collaboration, has launched a global Smart City startup accelerator program that provides potential capital from a network of investors as well as the tools and knowledge of how to do business with cities. In this year’s edition 27 semi-finalists have been selected from more than 550 applications from over 40 countries. 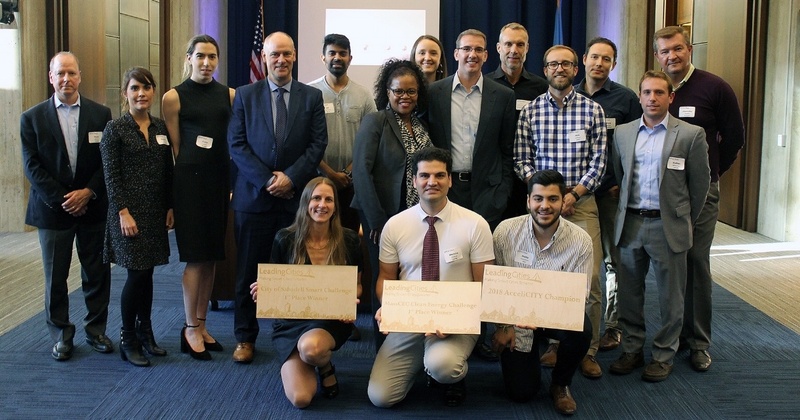 From this global pack of urban innovators, three startups emerged as AcceliCITY winners - one for each track of the AcceliCITY program (clean energy, city visualization and general tracks). 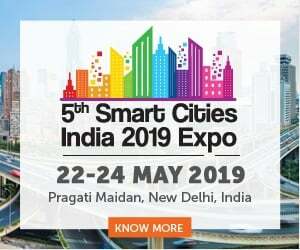 Smart city strategy, now moving into its ‘fourth generation’, is today increasingly focused on collaboratively determining community’s needs before implementing infrastructural and/or technological changes. 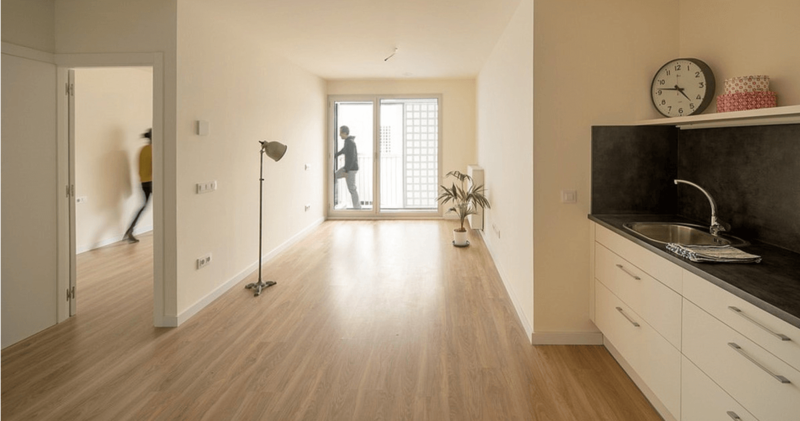 With community empowerment at the forefront of smart city development, what ‘smartness’ means when it comes to building must be defined with (rather than for) the community in order to produce buildings that genuinely enable a higher quality of life and engender more sustainable lifestyles. 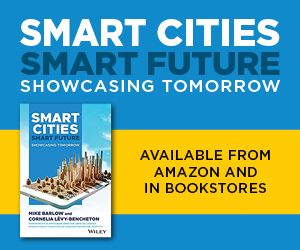 The smart city is also as much centered around stimulating cooperation as sustainability: this means capitalizing on the most innovative ‘smart’ technologies and processes to ensure that new infrastructure is built not only in the most collaborative, but also the most resource-efficient way too.